On January 14, 2019, ZhongYin Law Firm held an “Exchange Meeting on Legal Practice in Hong Kong”, Hong Kong barristers Katy Chung, Ho Shi King and Alison Mo, and solicitors YU CHEUK MAN and Solicitor Chung Wai Hung Gerard from ZLF Law Office (ZLF) served as main guest lecturers at this exchange meeting and shared valuable experience in practicing law in Hong Kong. 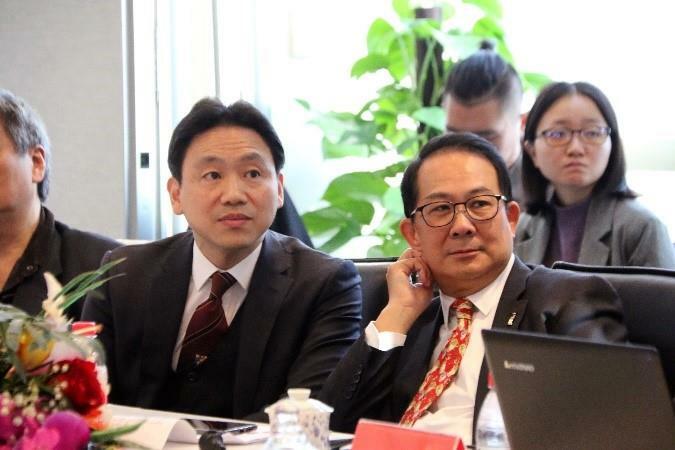 About 60 ZhongYin people, including the director and senior partner Yan Penghe, the management committee members and senior partners Ge Youshan and Zhou Junli, the supervisory committee member and senior partner Sun Jian, the director of each branch office, and attorney representatives from the head and branch offices, participated in the exchange meeting. 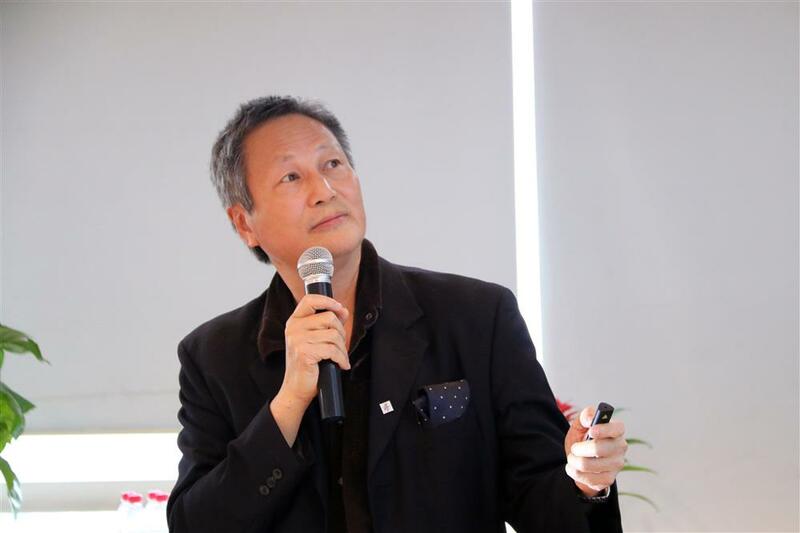 Chen Yi, the director of ZLF, hosted the exchange meeting. At the meeting, Chen Yi highlighted the professional background of the five lecturers, who have extensive experience in various areas of Hong Kong law and each has his/her own expertise. The keynote lectures were lively and full of valuable knowledge. During the exchange and interaction, the participants raised questions about legal practice in Hong Kong and Macao to the attorneys from ZLF, which lead to enthusiastic discussion and experience sharing between the attorneys from ZhongYin and ZLF. The on-site participants all harvest highly through this exchange meeting. Specialties: civil and criminal trials in Hong Kong. She is also an external prosecutor of the government. In civil litigation, Barrister Chung mainly handles divorce cases, contract disputes and commercial disputes. Specialties: arbitration and dispute resolution; criminal and civil legal matters related to immigration and customs affairs; legal risk assessment and management in cross-border investment; intellectual property rights; consumer rights and other areas. Specialties: focus on civil litigation, especially financial cases, including those concerning securities law, banking law, company law, commercial law and so on; company liquidation and bankruptcy, land disputes, trust and inheritance, employment, marriage, cross-border contract disputes and white-collar crimes. Specialties: litigation and arbitration, such as civil and commercial litigation, international commercial arbitration, criminal litigation and other legal practices; incorporation, enforcement, reorganization and merger, financing, debt restructuring and bankruptcy, and other corporate legal affairs; intellectual property right; marriage and family. Specialties: corporate financing, real estate project, commercial law, inheritance, commercial litigation, arbitration; company incorporation, merger, acquisition, reorganization, banking, finance, trade, investment, joint venture, labor relation, franchising, intellectual property, insurance, and other areas. Barrister Chung specializes in civil and criminal trials in Hong Kong. At this exchange meeting, she gave a lecture on “Civil and Criminal Proceedings in Hong Kong”. 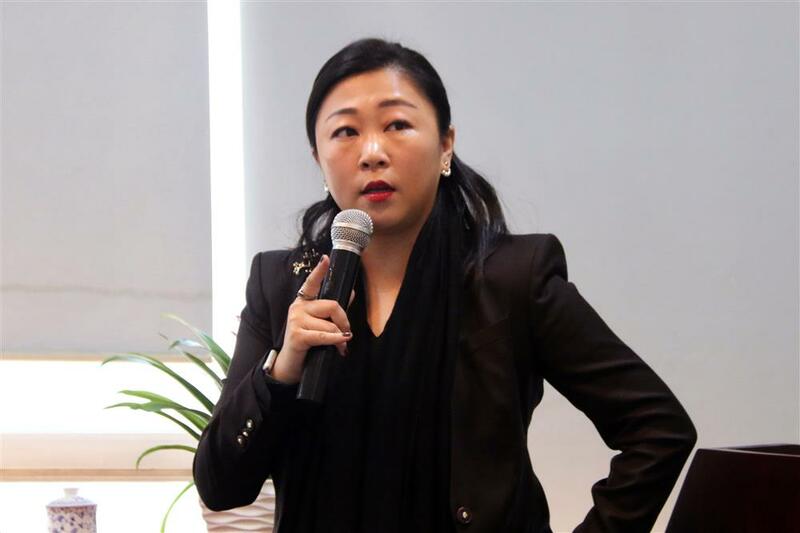 She introduced in detail the classification of criminal and civil cases in Hong Kong and the specific legal proceedings of criminal and civil cases in Hong Kong. At the exchange meeting, Barrister HO mentioned that the intellectual property protection in Hong Kong has entered the Internet era, the retail piracy rate has declined, and the number of Internet and cross-border intellectual property cases have risen. Cybercrime has the following characteristics: rapid technological change, no border, concerning different jurisdictions, and so on. However, the awareness of intellectual property protection in Hong Kong is still weak, and in this regard, Hong Kong needs to keep pace with the Mainland. Hong Kong is cooperating with the Mainland and international organizations to form a large alliance for the protection of intellectual property rights. Alison Mo: How to deal with the investigation initiated by the Securities and Futures Commission and the Hong Kong Stock Exchange? In order to represent clients on financial cases, it is necessary to understand how to deal with the investigation initiated by the Securities and Futures Commission and the Hong Kong Stock Exchange, the main authorities regulating and investigating listed companies. 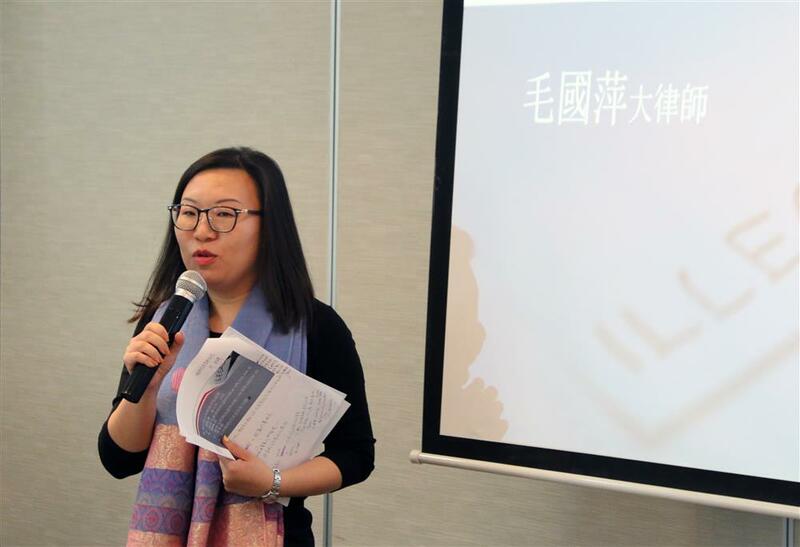 At this exchange meeting, Barrister Mao introduced in detail the investigation methods and procedures of the Securities and Futures Commission and the Hong Kong Stock Exchange, and shared her valuable experience in handling financial cases with the participants. Speaking of manners of interrogation, Hong Kong adopts adversary system. In this system, the prosecutor and the defender each presents affidavit and evidence before the court, and the judge has no investigative power and may only hear the testimony of each party’s witness and the evidence presented by each party and then make a decision. Basically, no written testimony will be accepted, unless all witnesses testify under oath before the court, except for some special circumstances. Therefore, mastering and applying cross-examination skills are extremely great for Hong Kong attorneys. At the exchange meeting, Solicitor Yu shared his cross-examination skills and experience with the participants. During the sharing, Barrister Katy Chung and Barrister Ho Shi King simulated the court trial on a burglary case, and demonstrated the cross-examination in a Hong Kong court. Hong Kong applies common law legal system, while the Mainland applies a legal system which has deeper roots in the civil law system. Therefore, the laws of the two places are significantly different, especially in the notarization system. The forgoing differences lead to some special situations in use of Hong Kong notarial deed in the Mainland and vice versa. As increasingly frequent and close contact between the two places, there is an increasing demand for service of commissioned notary public, and more and more people wish to become commissioned notary public. The Department of Justice has commissioned a total of 480 notaries in 11 batches. 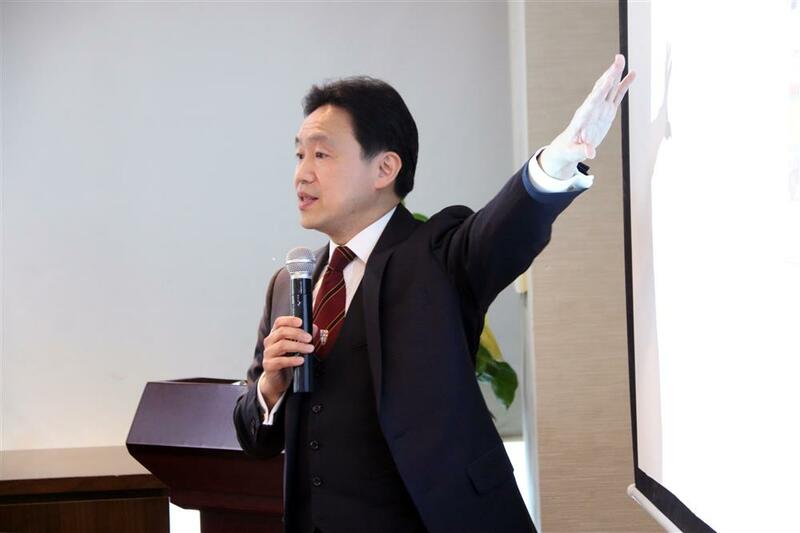 At the exchange meeting, Solicitor Chung introduced in detail the differences between the notarization system in Hong Kong and the notarization system in the Mainland, the generation of the commissioned notarization system in China, the criterias of evidence, and so on. Solicitor Chung said that: after China’s accession to the WTO, the cooperation between attorneys in Hong Kong and the Mainland will be closer; in the context of “one country, two systems” and under the framework of WTO, how should the attorneys and the notaries in the two places cooperate with each other? The successful practice and the accumulated experience in the commissioned notary system might set an example. On January 9, 2019, these five Hong Kong solicitors and barristers each obtained a Work Permit for Hong Kong / Macao Attorney in Joint Venture Law Firm issued by the Guangdong Provincial Department of Justice and was admitted to practice in ZLF, and became new members of ZhongYin family. On January 13, 2019, at 2019 Annual Conference of ZhongYin, we celebrated for the five new members’ obtaining of such permit. The Mainland and Hong Kong have different legal systems. The legal practice experience sharing between the attorneys in the two places means a lot to the development of the profession of law in China. 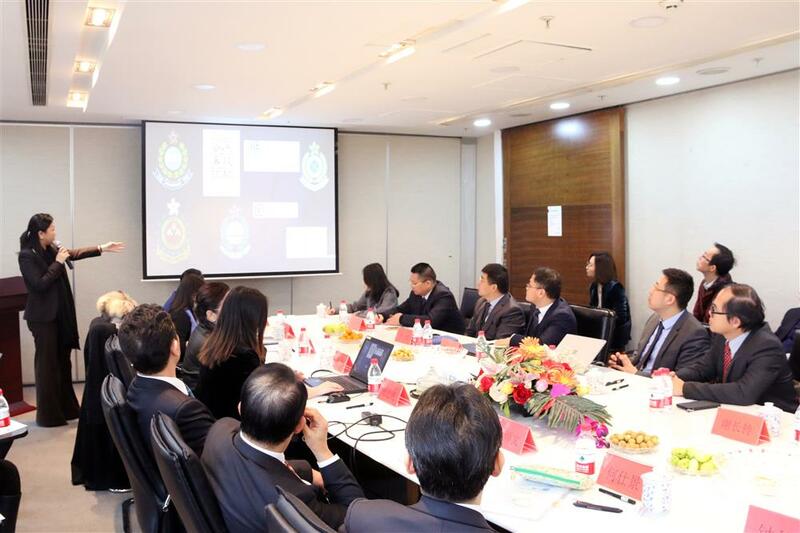 As more and more practicing attorneys from Hong Kong and Macao join ZLF, ZhongYin will have even closer cooperation with ZLF. In relevant legal practice involving Hong Kong and Macao, ZLF will support ZhongYin attorneys in the Mainland and actively explore ways of cooperation for cross-regional and cross-jurisdictional legal practice between the Mainland and Hong Kong and Macau. ZLF Law Office is the first Joint Venture Law Firm in China which comprises of law firms from mainland China, Hong Kong and Macau. The establishment of ZLF Law Office is the pioneering work with cooperation between three jurisdictions based on the “One Country, Two Systems” policy. 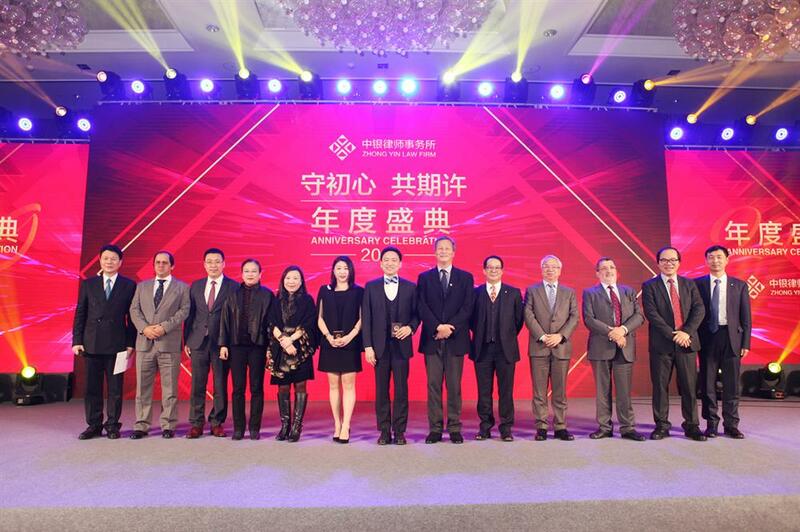 It has for the first time achieved strong alliance between mainland China, Hong Kong and Macau, providing an innovative cross-border and cross-jurisdiction co-operation for the first time in the history. And , it is not only a major event among China Lawyers, but also significant for the cause of “One Country, Two Systems”. As the first Joint Venture Law Firm in China which comprises of law firms from mainland China, Hong Kong and Macau, ZLF Law Office is an important vehicle for ZhongYin to respond to the country’s Belt and Road Initiative and further strengthen the exchange and cooperation between Mainland attorneys and Hong Kong and Macao attorneys, and is also the key for ZhongYin to complete its practice layout in Hong Kong, Macao and Taiwan.